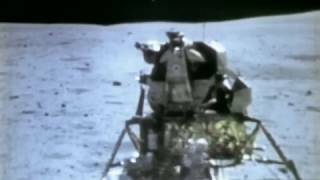 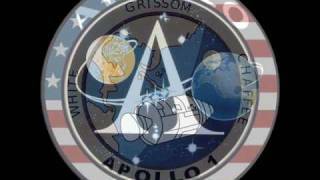 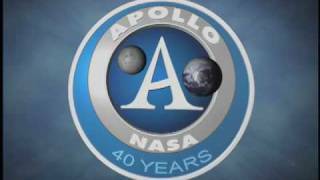 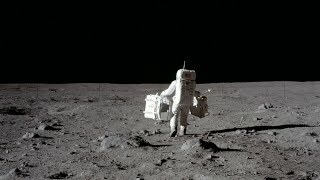 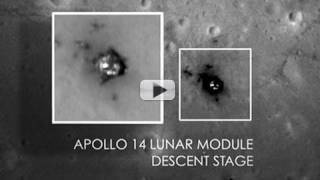 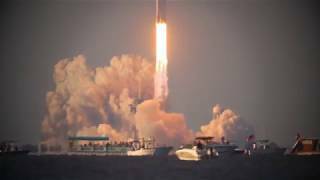 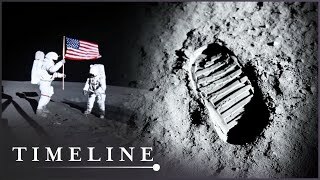 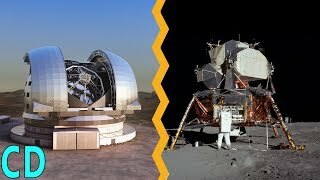 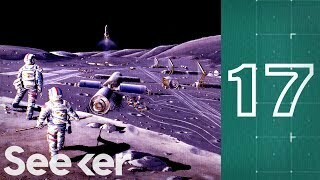 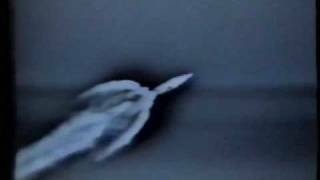 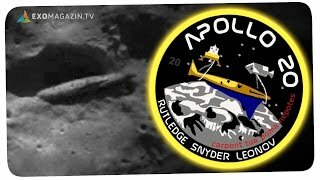 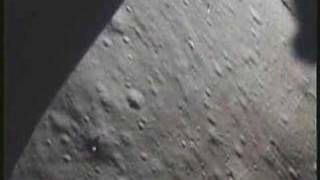 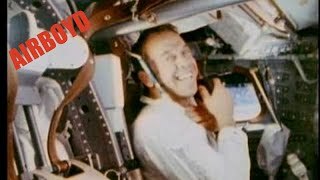 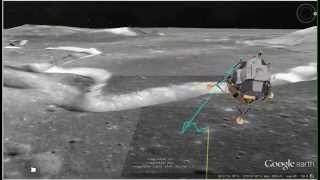 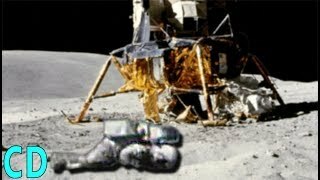 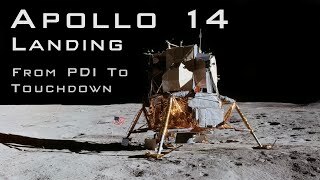 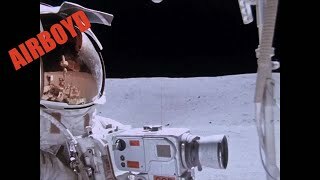 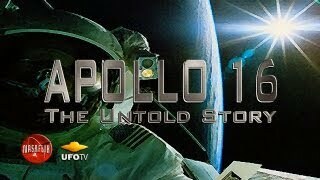 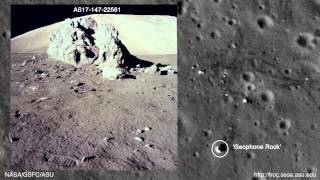 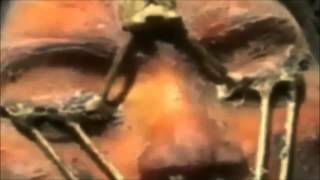 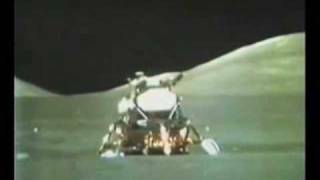 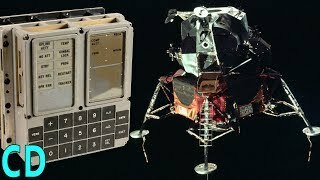 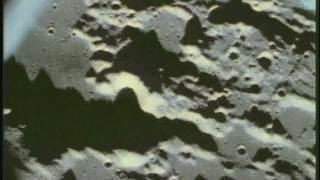 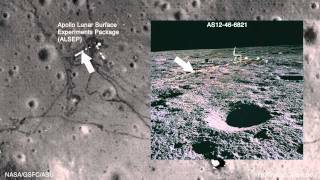 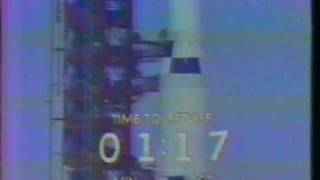 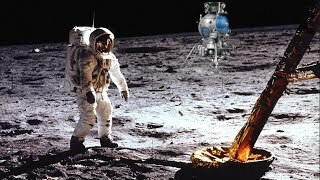 Image Video of the canceled moon mission's from Project Apollo undertook by the United State's & NASA from the late 1960's & early 1970's, which flew 24 Men to the Moon & back on 9 daring mission's, 6 of which landed & led to 12 brave Men walking on another world. 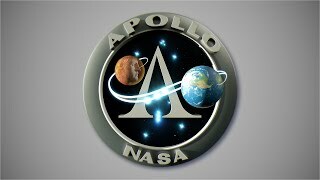 But unfortunately several missions of the Apollo program were canceled during the 1970s, due to budget limitations or schedule constraints. 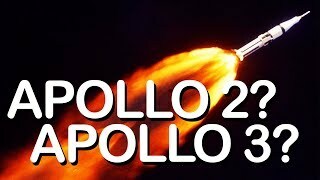 Most notable of these were three Lunar landing missions, Apollo's 18, 19 and 20, all of which had received a considerable level of planning. 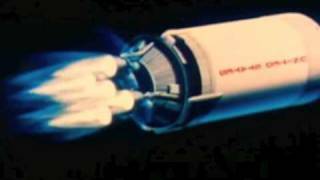 Originally, NASA produced 15 flight-worthy Saturn V rockets. 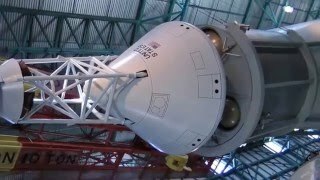 This was enough to provide for two unmanned tests and 13 manned missions. 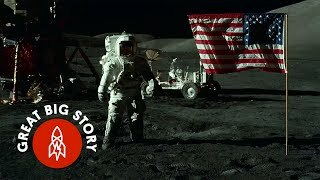 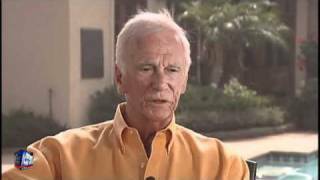 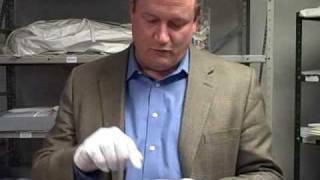 The 13 manned missions included the ten missions Apollo 8 through Apollo 17 that were actually flown, and the three canceled missions Apollo 18 through to Apollo 20. 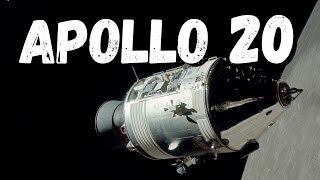 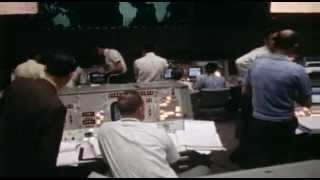 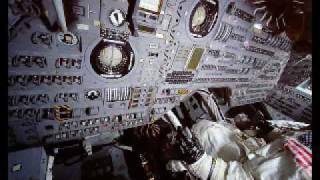 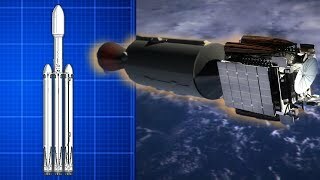 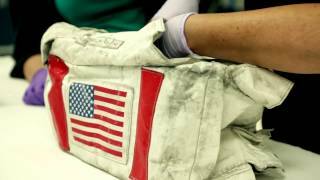 The first mission to be canceled was Apollo 20 when On January 4, 1970 NASA announced it was canceling the mission as its Saturn V rocket was now needed for the Skylab space station. 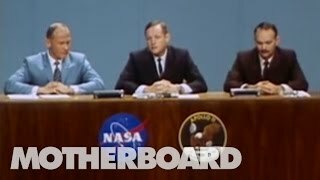 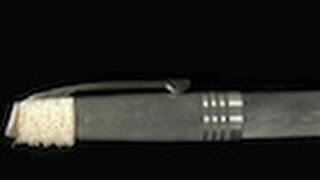 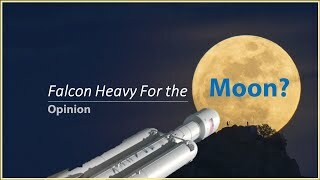 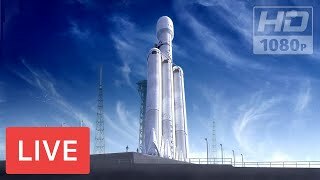 Then, on September 2, 1970, NASA announced it was canceling the Missions Apollo 18 & Apollo 19 because of budget restrictions due to congressional cuts which had limited the production of the Saturn V.